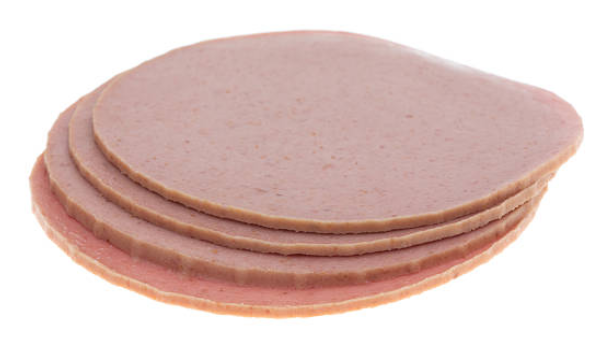 The identification of the source of the Listeriosis outbreak which has swept through the nation killing 180 people to date, has seen a wide-scale recall of polony, Russians and viennas over the past week. The outbreak, which the World Health Organization is calling the largest ever of its kind, necessarily compels us to re-examine our food system, raising a number of important questions. For one, why do polony and other ready-to-eat meat products form such a significant portion of the average South African diet? Many dietitians and nutrition experts are strongly opposed to the consumption of such meat cuts due to high cholesterol and sodium content. They’re associated with a proven health risk – a matter which cannot be ignored in a country experiencing a surge in non-communicable diseases – and yet they are a favoured, low-cost source of protein for many. The issue of polony consumption is part of a wider one of affordability of food in general and protein in particular, in the face of low wages, high unemployment and high prices. Conspicuous by its absence from this list is meat, although offal could reasonably be included. This is an issue. Within our cultural context, the consumption of meat is important. Eating meat is, for many, a matter of status, even if the meat is processed. Add to this that there are no animal meat protein products in the zero-rated basket for VAT apart from tinned pilchards and South Africa’s love for polony makes sense. A healthier way forward in the aftermath of this outbreak will require stricter regulation of industry and the promotion of sustainable and just food consumption and this includes policy makers considering not only economic factors of food consumption, but also the values, and aspirations of South African consumers. For more on how the poor access food, read here.